If scores of students seem to drift off into facebook and email in your class, first ask “why?” Often, students get lost in the internet because they feel the lecture’s content is not useful for the test, or just the homework repeated. If you find your classroom still needs enrichment, make the internet your friend, not foe. Ask students for exit tickets–you’ll know what they learned, and students they’ll be quizzed on their attention. 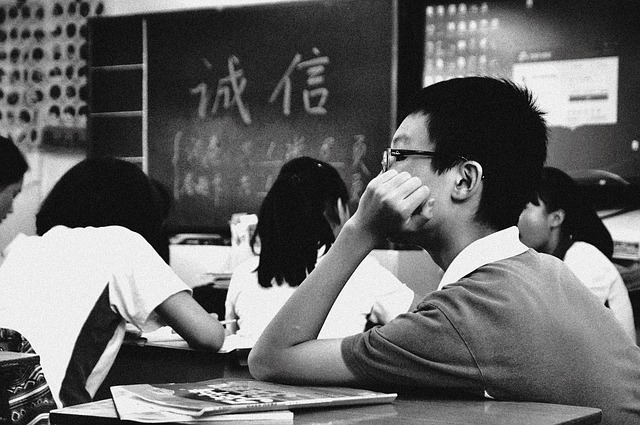 What do you do to win your classroom’s attention?